PAIN is a great teacher… WHY? Most of my life, the greatest GROWTH was sourced from pain in a situation and not joy. Joy is great and I want more of it, of course! When I have joy, I typically don’t change anything in my life, because I want to hang-on to joy. However, pain is the opposite and when I have pain, I want it to stop. Does our loving Father in Heaven allow pain in our lives to change us? Think about it. During the 2016 Super Bowl game with my favorite Denver Broncos…that was a great SONday! It was a BIG JOY for me and my family, but guess what? I did NOT cry out to Jesus once to change me from the inside-out during those 8-hours of TV watching. Why didn’t I? I did not think about Him, maybe I did not need Him. Most of my needs were met and I enjoyed my surroundings in great abundance! During these 8-hours of JOY; I had my wife and son(s) sharing this experience with me. We had lots of food and beverage, entertainment, clean clothes, warm house and great community! Oh, and my team WON! I had no pain. I had JOY, but no change in my heart, nor did I have life transforming experience that drew me closer to JESUS (James 4:8). Is our loving FATHER in Heaven asking you to change? Is He allowing a certain “pain” in your life to move you or encourage you to transform your pain? Have you asked Him? Do YOU want to become a STRONGER man for JESUS? What an obvious question, right? Of course you do! I do as well. The next question is how and when. 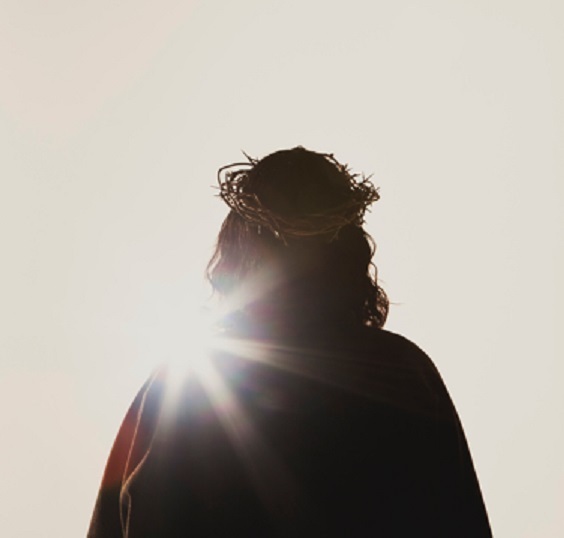 Clearly, being in God’s word daily and being connected to a church body are fundamental to becoming a stronger man for JESUS. But, what if a man has been faithful in doing all of this and is still yearning for more? What if his brokenness (pain) from the past continues to “trip him up” in his daily life? What if he has not yet reached perfection, no one has (Romans 3:10)? What else can he do? Here’s an opportunity and an invitation for you to consider a transformational experience. 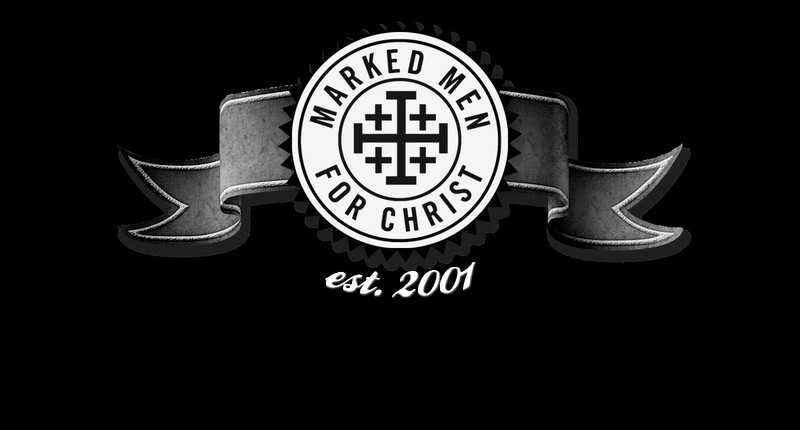 Marked Men For Christ ministry (MMFC) has one purpose: To build STRONGER men for JESUS CHRIST (from the inside-out). We do this by inviting men to go deep into their heart and seek the healing of their brokenness (pain) through the power of the Holy Spirit. We literally practice what God’s word says in James 5:16. We invite men to look deep within themselves in 5-potentially wounded/broken areas of their life; Deceit, Fear, Anger, Sadness and Shame – seeking God’s healing. This happens in the first 24-hours. Then, for the next 20-hours, we focus on celebrating and honoring GOD for what HE has done! Discovering God’s entrusted talents, gifts and blessings, every man will know his life’s purpose (mission) before they leave on Sunday. We accomplish all of this through experiential exercises that are safe for men ages 18-to-82. During the past 15-years; over 8,000 men from more than 2,200 churches across 28-countries have experienced the life transforming healing power of our Lord Jesus Christ through Marked Men For Christ ministry! Praise GOD! Please take a moment and view short videos or TESTIMONIES. PAIN is a great teacher… may our loving Father continue to bless you on your life journey as you transform your pain and draw closer to HIM, and HE to you! 44-hours that can CHANGE your life with Jesus! Looking forward to becoming stronger in the Lord, as I deal with some chronic pain and weakness. I’m in a soul group (P3). I’m interested in supporting men in their weekend in October at the Seabeck Conference Center. Looking forward to attending your events here in Kenya. Also trusting God to enable me to attend a few events in the USA.